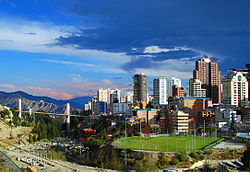 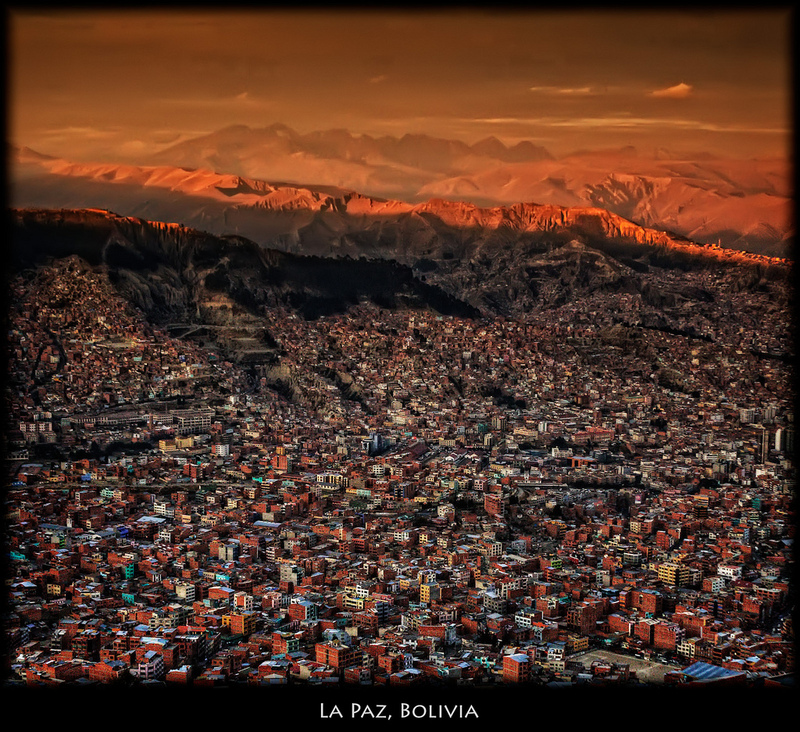 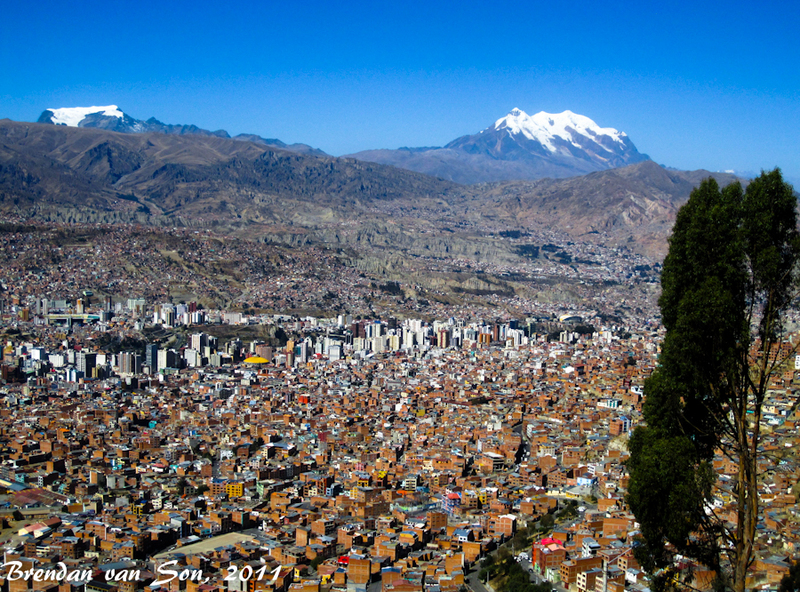 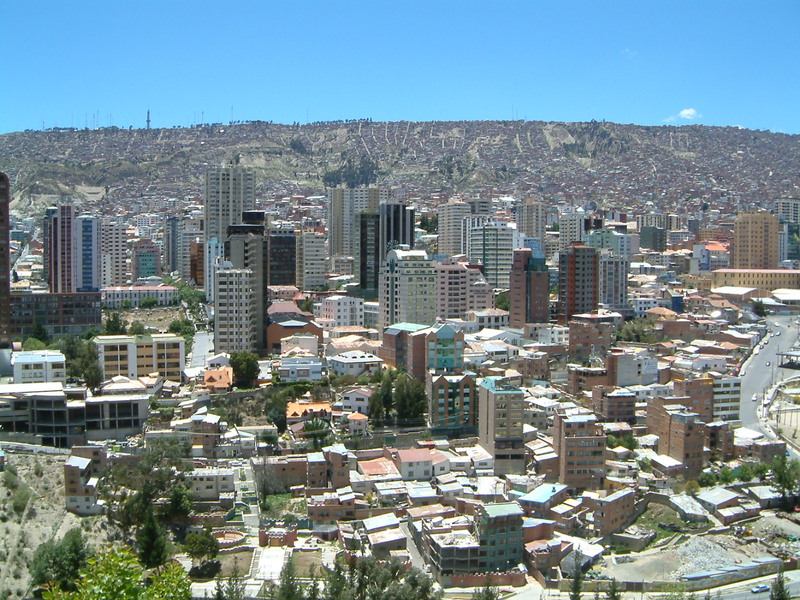 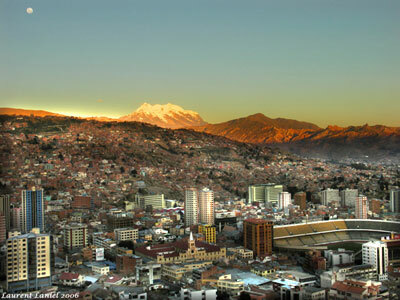 La Paz is city of Bolivia (Departamento de La Paz). 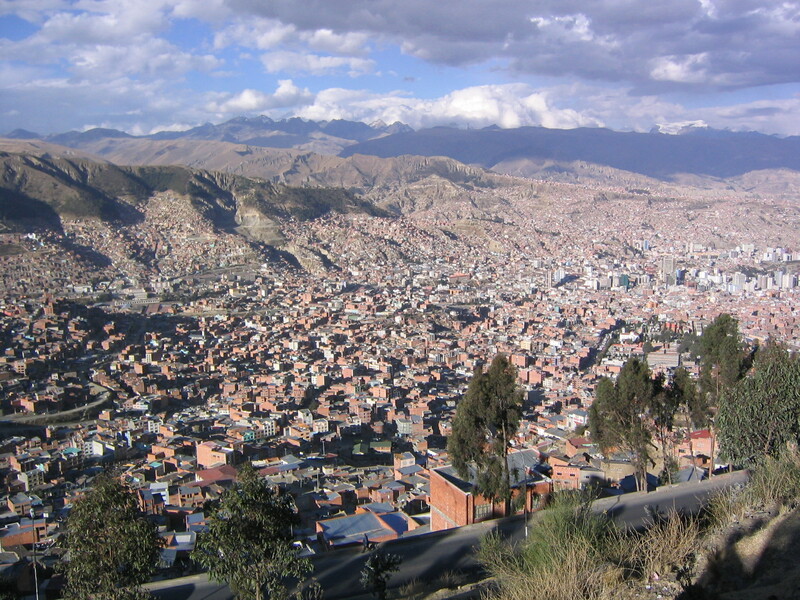 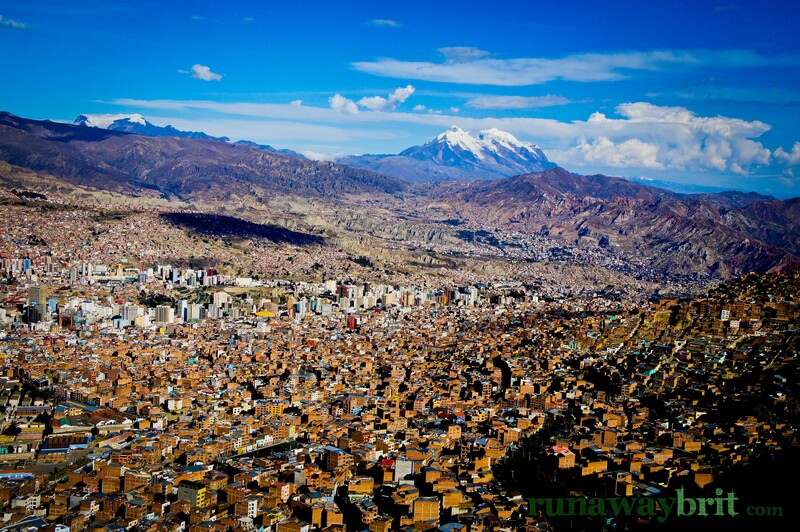 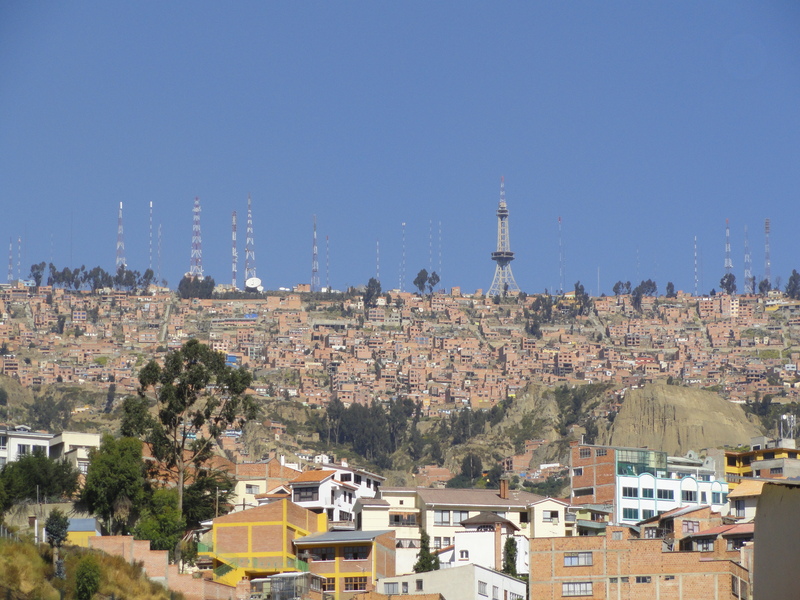 The population of La Paz: 812,799 people. 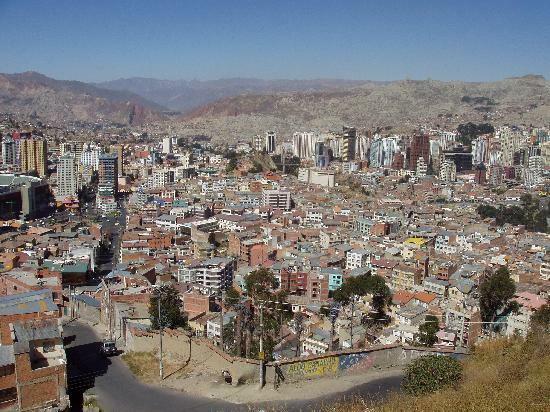 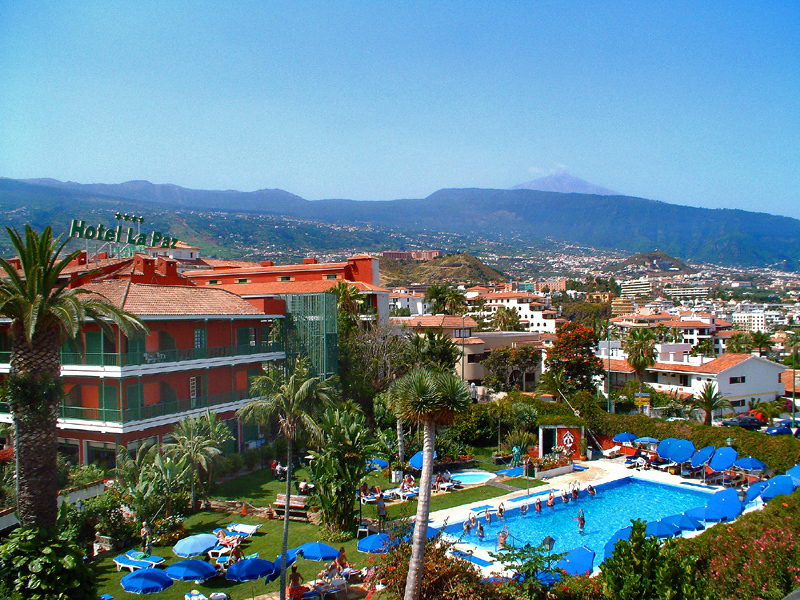 Geographic coordinates of La Paz: -16.5 x -68.15.